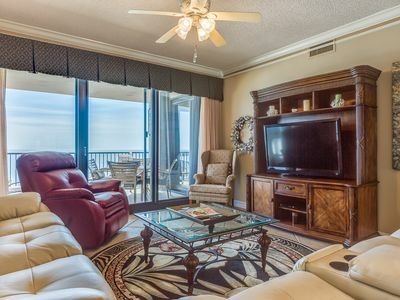 Spend your next beach getaway at White Caps. 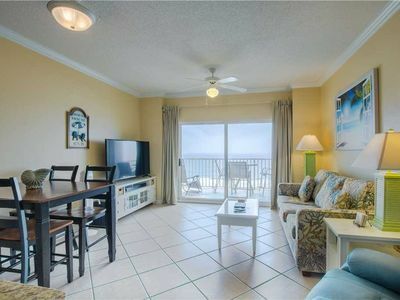 This gorgeous Orange Beach Condo is steps away from the beach and overlooks the Beachside pool making it an ideal space for everyone in the family! 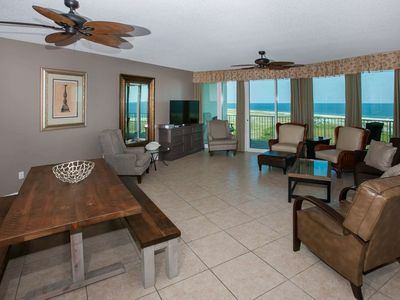 This beautiful 3 bedroom/2 bath condo offers spacious accommodations for up to 10 guests. 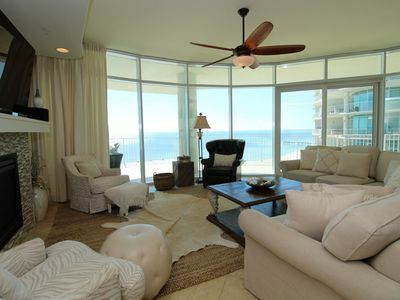 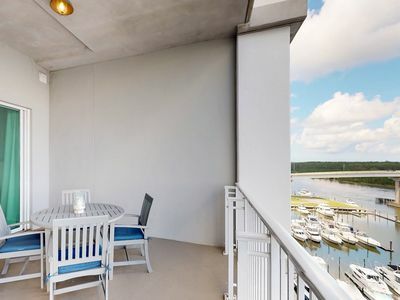 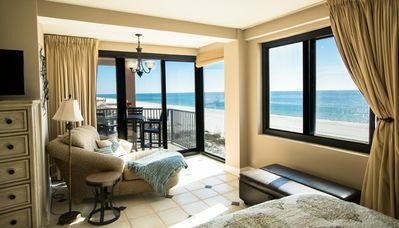 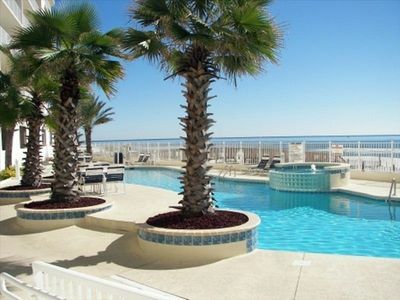 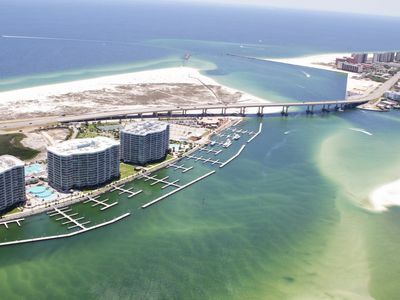 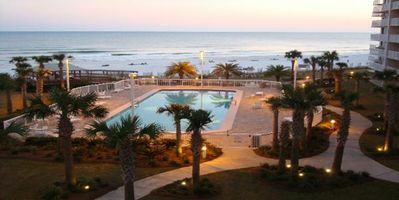 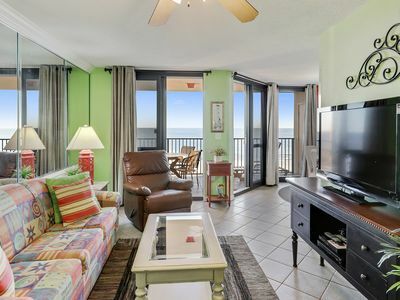 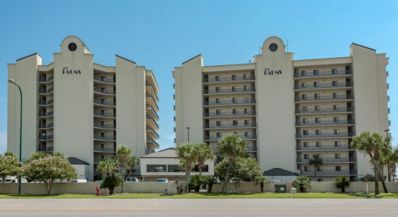 Located in the center of Orange Beach, White Caps is a generous 1,200 square foot luxury condo complete with an oversized balcony perfect for relaxing and watching the sunset over the Gulf. 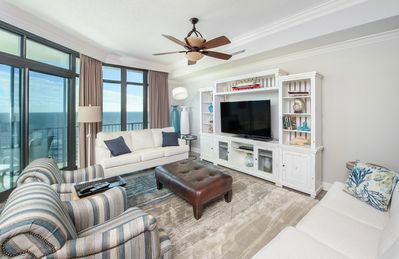 You're a sixty second walk to the beach, and a couple minutes drive to Walmart Neighborhood Market, Publix and Surf Style's popular Splash Pad. 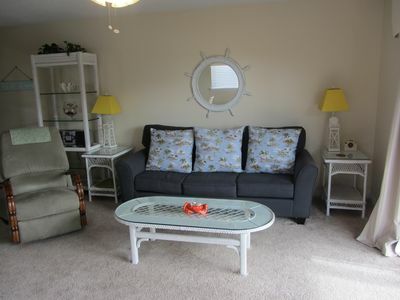 Fall & Winter Specials! 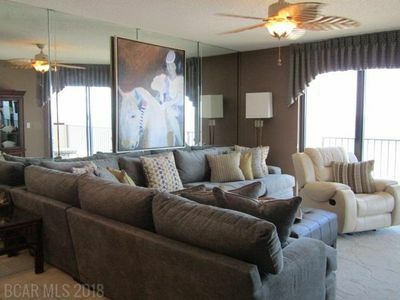 Weekly & Monthly rates *Ask for quote* This property is advertised on multiple listing sites. 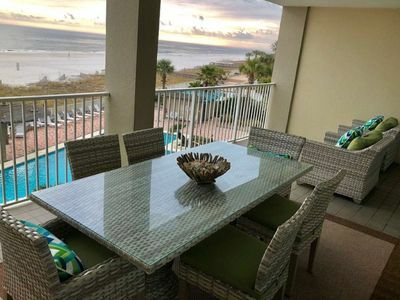 If you are booking on Airbnb, please note the following: Airbnb does not collect parking pass fees. 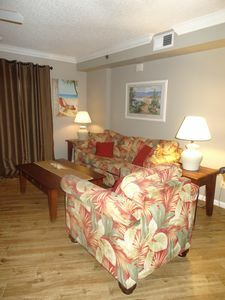 After booking, the manager will contact you regarding the purchase of your parking passes. 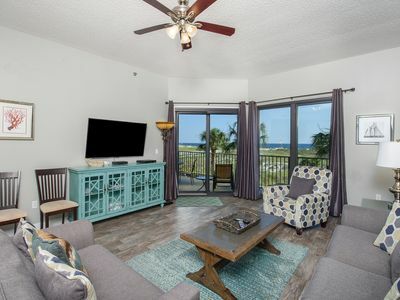 Caribe B-1111 - FREE GOLF, FISHING, DVD RENTALS, WATERVILLE AND ESCAPE ROOM TICKETS! 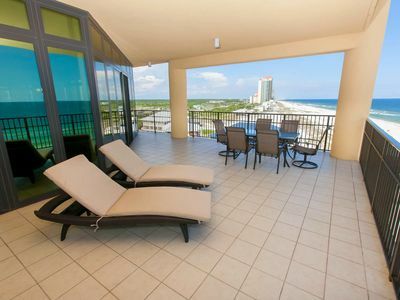 Outdoor living area!! 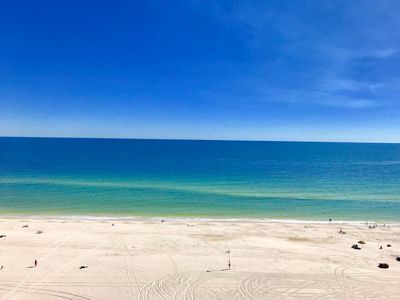 East corner, 4/4.5 gulf front condo! 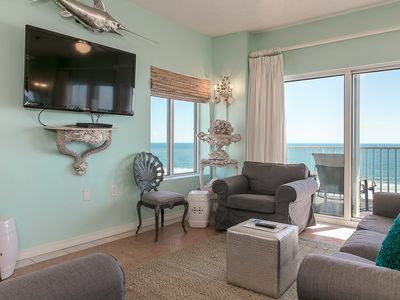 Spectacular Gulf Front Views | New Coastal Remodel | 10% OFF ANY STAY!